There are many different styles of bags available that can have a logo applied to, either by embroidery or printing. 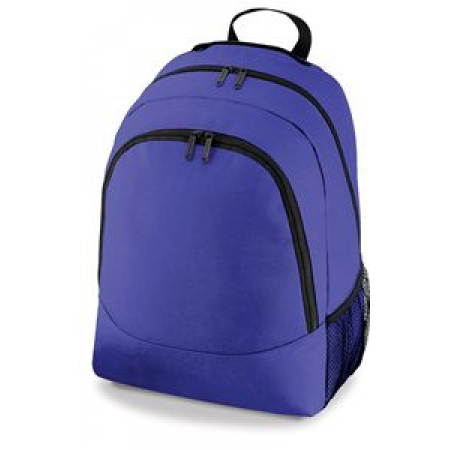 Bags are offered for adults and children. 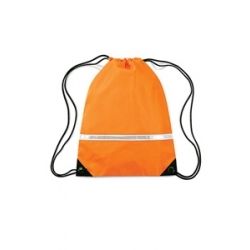 Schools and clubs are catered for with gymsacs, book bags and backpacks, many of which are available in a wide range of colours including hi viz fluorescent options. Organic cotton options are becoming more commonplace e.g. the Westford Mill organic cotton sling tote available in black, natural and olive green. 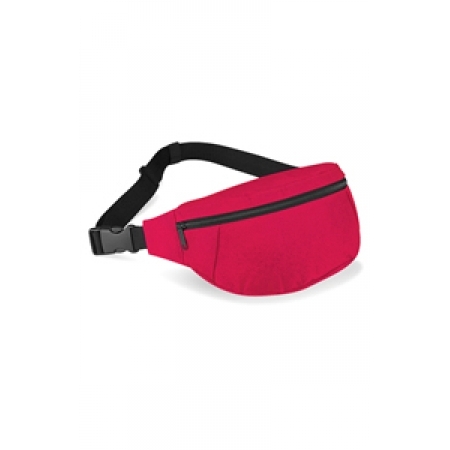 The ever popular belt bag (or bum bag) currently has 8 colour options.